As part of AMD finally releasing the AMDGPU kernel driver yesterday along with initial Iceland/Carrizo/Tonga support in Gallium3D, they also open-sourced a component formerly within the Catalyst proprietary driver. At more than 22,373 lines of new code in Mesa for this newly-open-sourced component, it's quite big considering the Radeon Gallium3D driver is less than 100k lines of code. What AMD open-sourced is addrlib and it's a texture addressing and alignment calculator to be used by the Radeon Gallium3D driver. 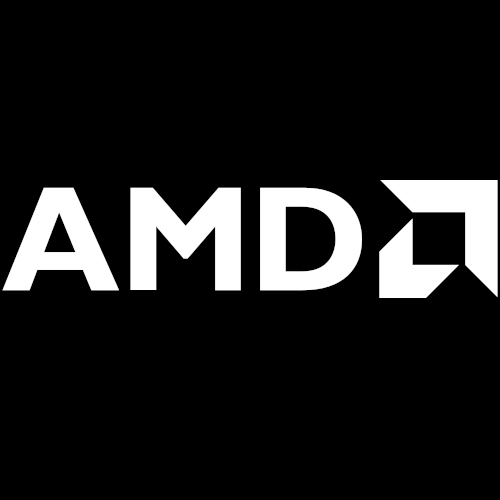 Marek Olšák of AMD explained with the massive code drop in the patch, "This is an internal project that Catalyst uses and now open source will do too."